Mega-retailer pressure, demands for product customization and increasing regulatory mandates can narrow your margins and threaten your competitive edge. 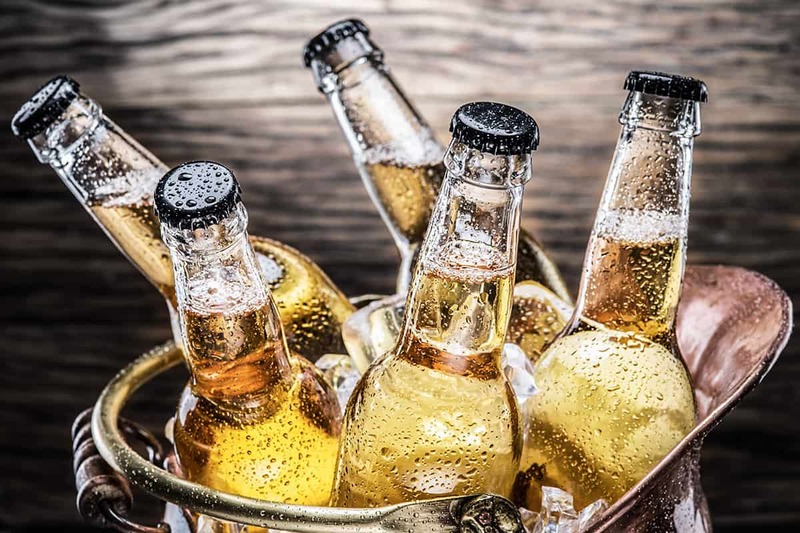 While some beverage manufacturers wait for external factors to force them to change, the future industry leaders rise to meet their challenges. System enhancements can improve your profitability, but only if you avoid setbacks related to overtaxed resources, schedule slippage and unrealistic project estimates. Our experience allows us to provide a complete business perspective — making improvements from the plant floor to the boardroom in order to optimize performance at every level. With a team of more than 400 automation professionals on staff, we can apply our Industrial Automation services, Sustaining services, Enterprise Integration services and Strategic Manufacturing Solutions to meet your needs.